It is true that the essence of slow travel doesn’t rely fully on the travel destination. It is more likely to be about the mindset and how you do it. Slow travel means you enjoy travelling in slower pace without frantic movement. It also means you open up your eyes and mind to see more about new things, be it new cultures, attractions, people, and many other things. However, there is nothing wrong if you choose the destination for slow travel specifically. You may prefer a place where there is less frantic pace or crowd. You may also prefer a place offering raw and beauty. After all, travel is about personal preference. La Gomera and El Hierro, Canary Islands are recommended places for slow travel. You may have heard alot about Canary Island and it is indeed one of the most visited toruist attractions. However, La Gomera is perfect place to visit for your slow travel because it hasless tourists. it offers peaceful and serene vibe. Another interesting thing about El Hierro is that there is hydroelectric plant. It is the first island in the world using renewable energy self-sufficiently. The natural landscape in the islands is uniquely beautiful. There are sharp mountains, pine forest as well as marine life you can explore. 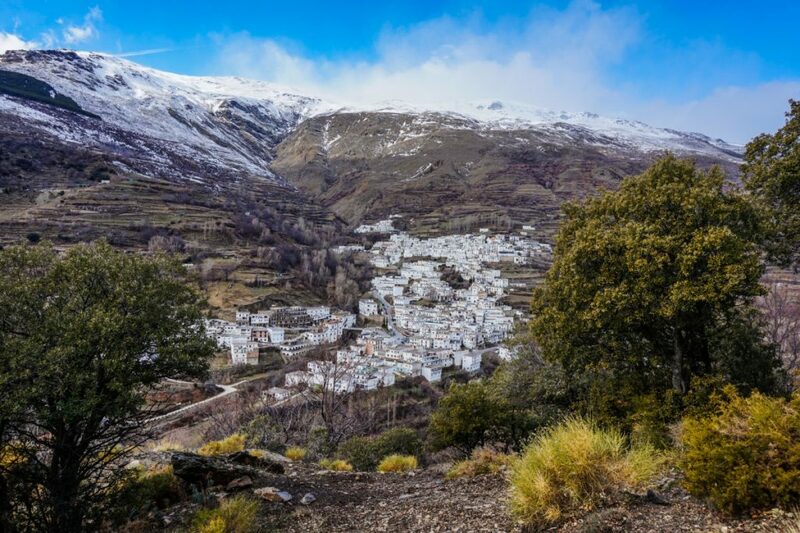 Alpujarra, Spain is also highly recommended for your next slow travel destination. The rhythm of Alpujjaran Village is incredibly captivating. In this place, you will learn how to cook with produce from the owner’s organic estate (finca in Spanish). You will also be able to visit silk-weavers as well as wine makers. In the evening, you can just stroll along Moorish water channels. Italy is also recommended destination for slow travel. It can’t be denied that Europe has many places which are perfect for slow travel. Italy is one of them and in fact this is where Slow Food Movement was born. Thus, this is a great place for you to experience the magic of slow travel. You can try private cookery class, spa, truffle hunting, as well as chocolate and wine pairing. Morocco has been famous for its nomad lifestyle. This is perfect for you to slow travelling. You will experience how to live like nomad in Morocco. You can book nomad tour program and join one of the families for seasonal migration through interesting routes. You will learn more about the cultures while having fun with the nomads. You will also have a chance to milking goats, baking bread, and setting a camp. This will give you once in a life time experience. Next postGoing on Komodo Liveaboard Budget? Prepare These First!